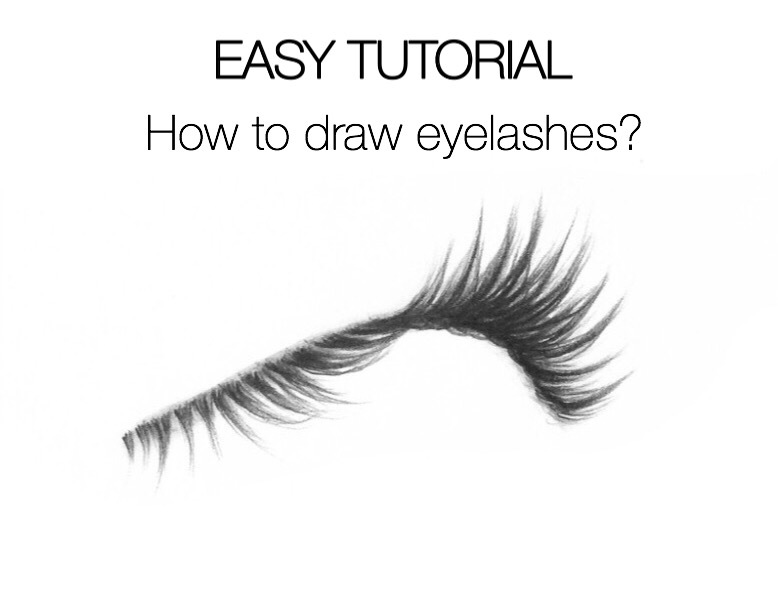 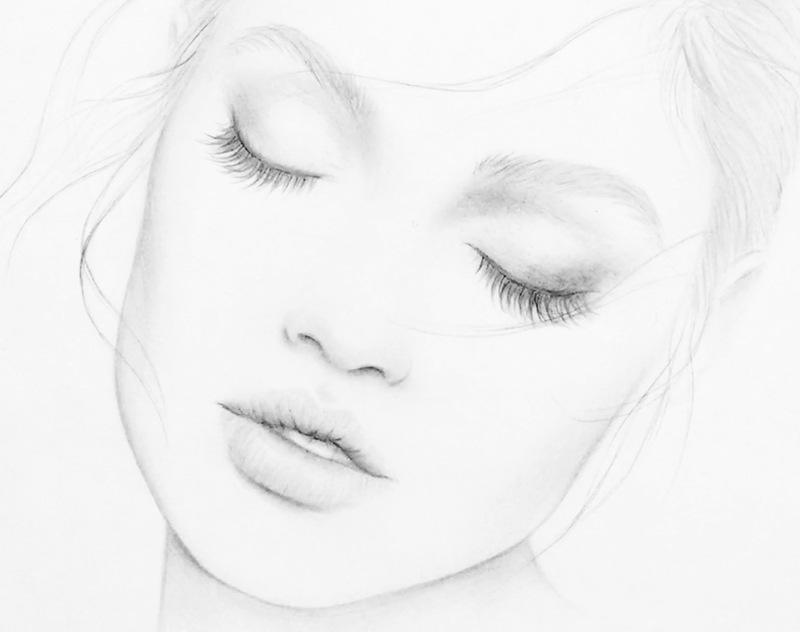 Easy Tutorial – How to Draw Eyelashes? 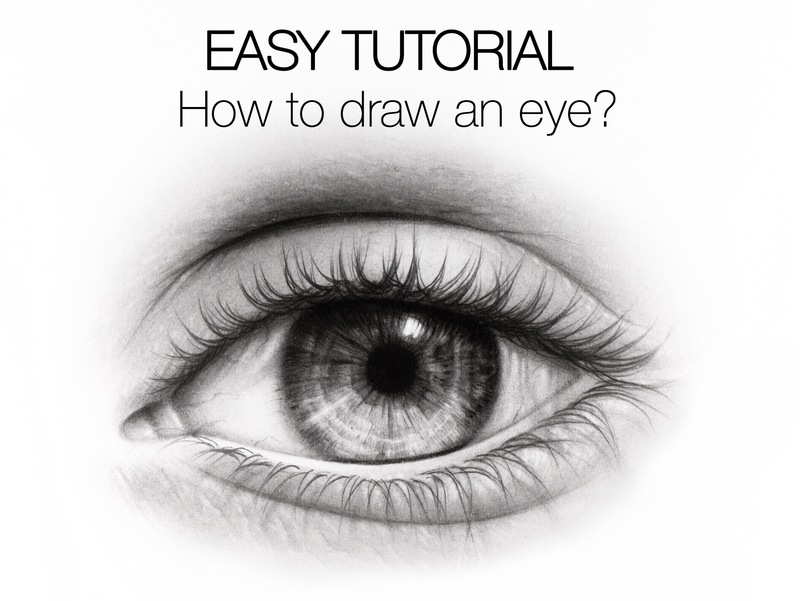 Easy Tutorial – How to Draw an Eye? 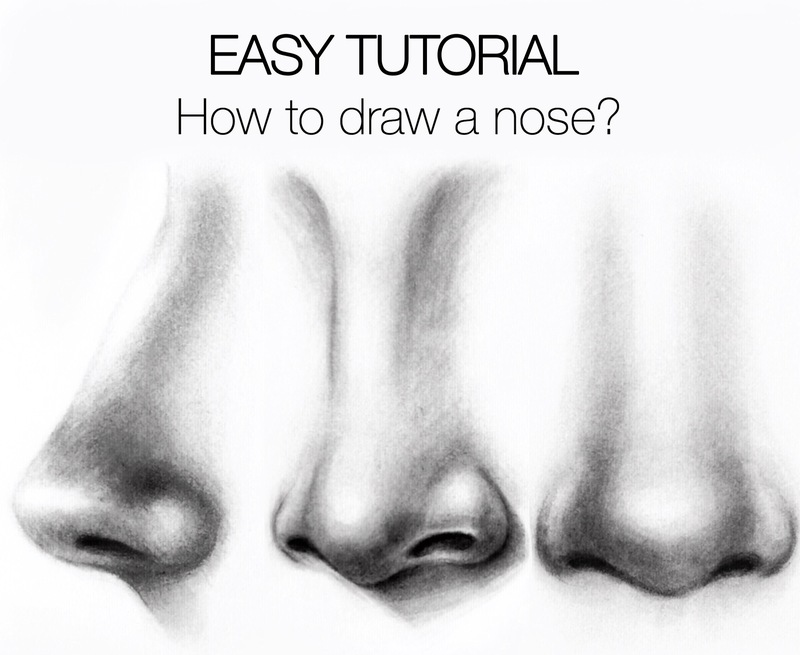 Easy Tutorial – How to Draw a Nose?